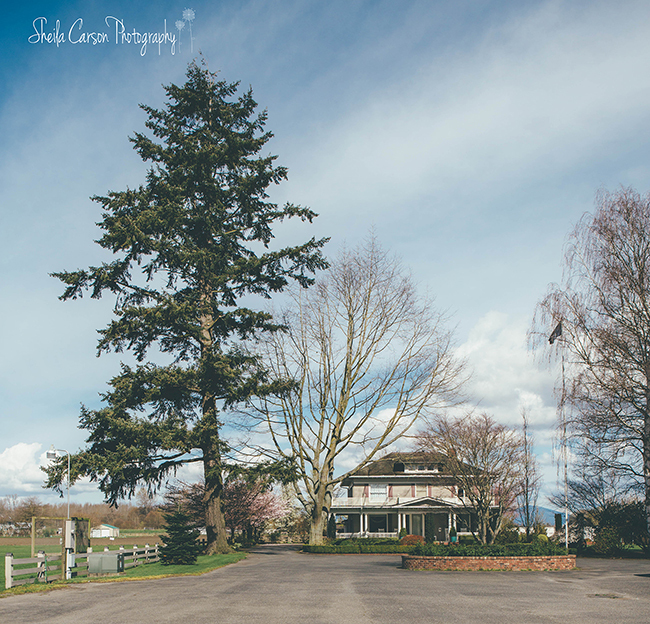 I think that Maplehurst Farm has to be one of my favorite local wedding venues! I love everything about it! I was thrilled to be asked to photograph Megan and Keith’s wedding there last August. 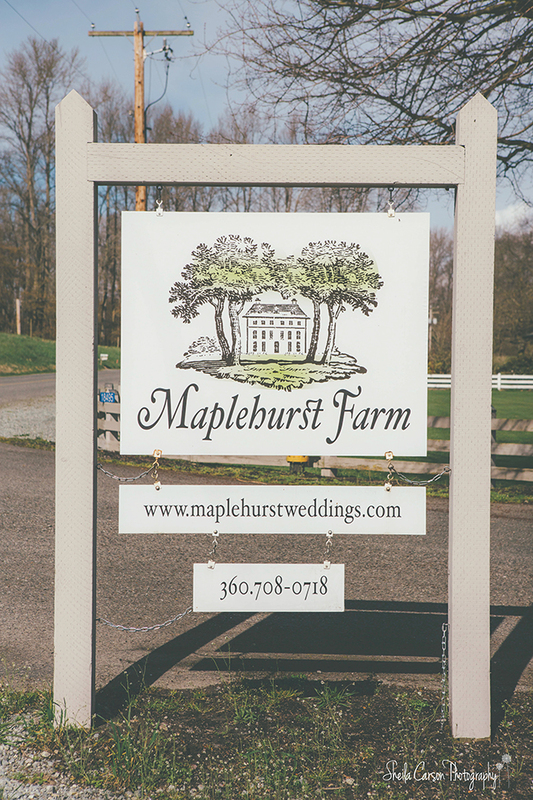 I loved so many things about their Maplehurst Farm wedding… Megan and Keith (love them! ), that venue (fabulous! ), the bridal room (how gorgeous is that room?! ), her grandma being the flower girl (so sweet! ), her bouquet getting caught in the chandelier (so funny! )… So many great moments!